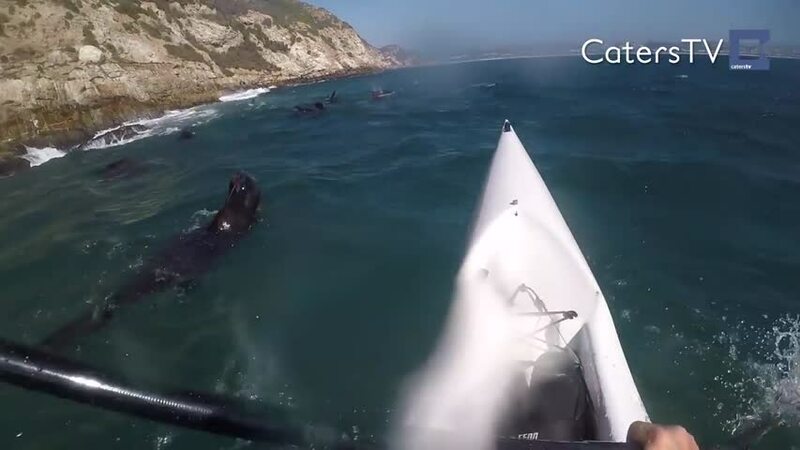 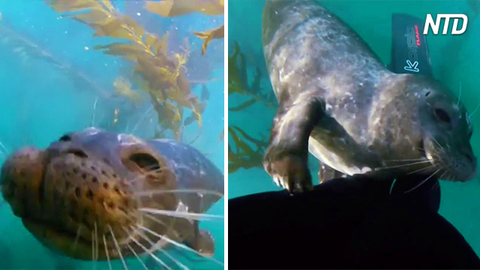 An incredible moment was caught on camera thanks to a canoer's GoPro camera in Kaikoura, New Zealand when a seal slapped a canoer with an octopus on Saturday (September 22). 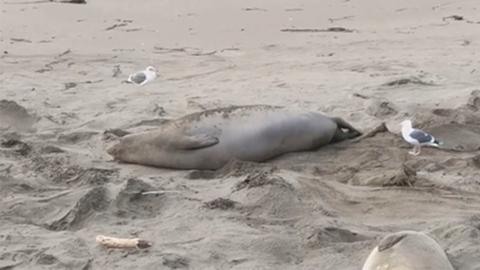 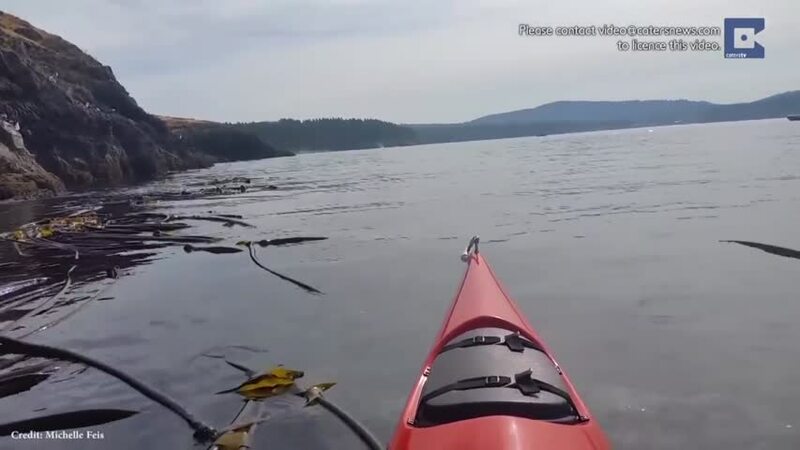 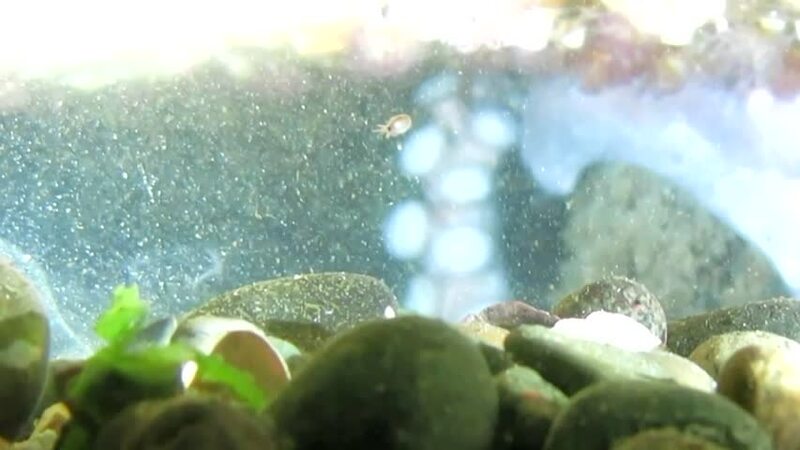 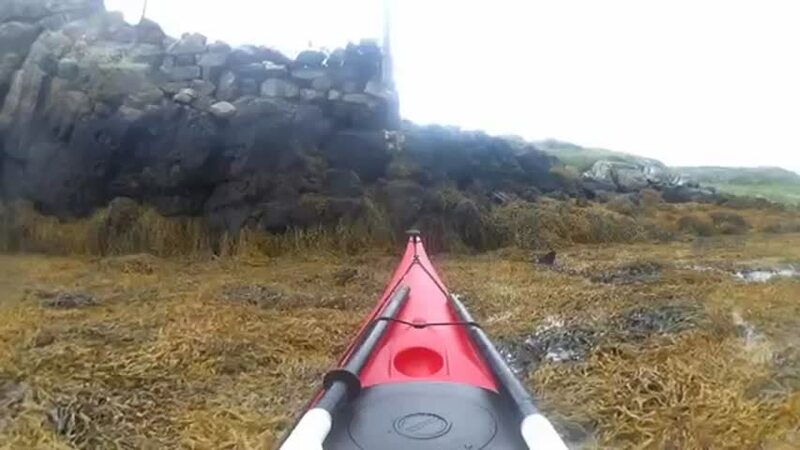 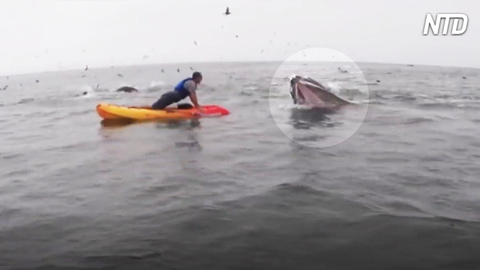 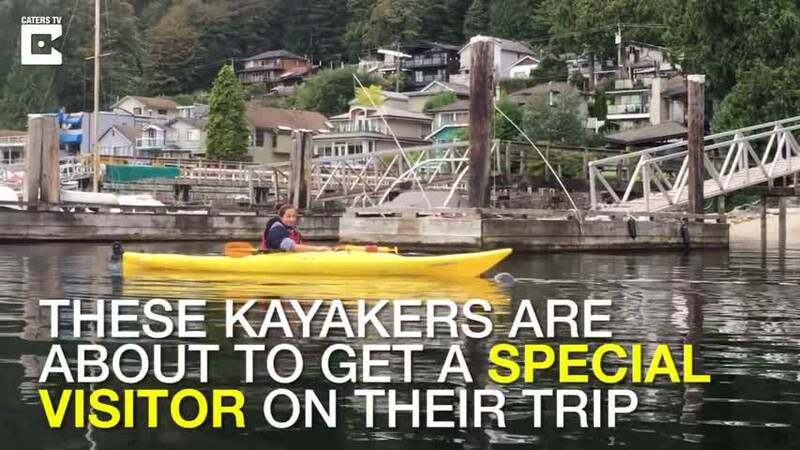 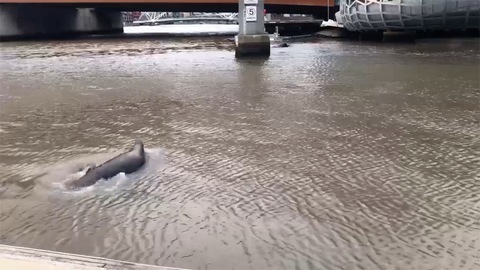 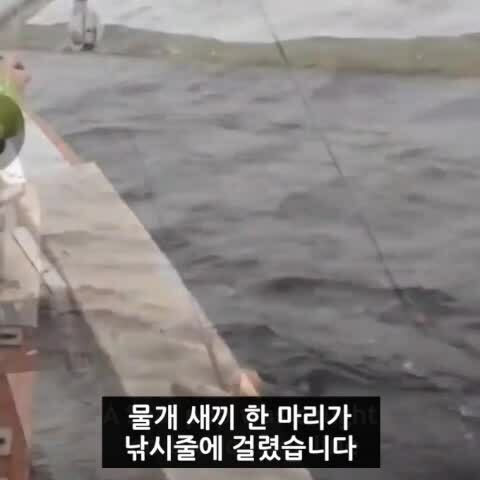 The video shows the seal coming out of the water, octopus in mouth, swinging the mollusc toward the unsuspecting canoer, then slipping back into the water. 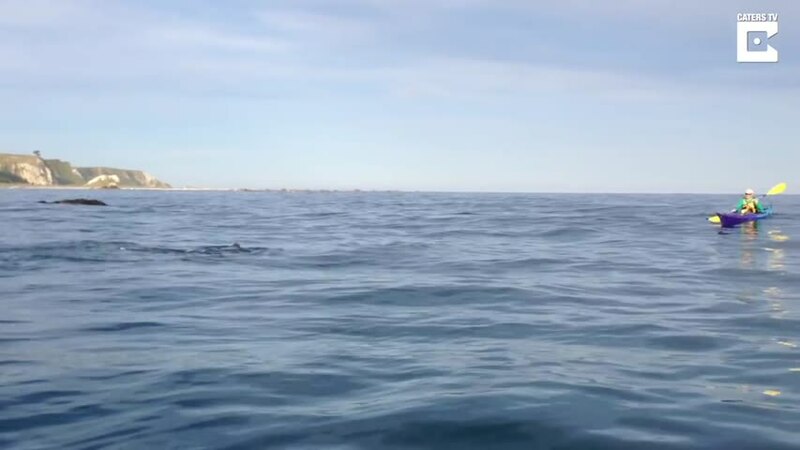 Taiyo Masuda is the 23-year-old Sydney University student who filmed the action while being in New Zealand as part of a GoPro celebrating the launch of the new HERO7 model. 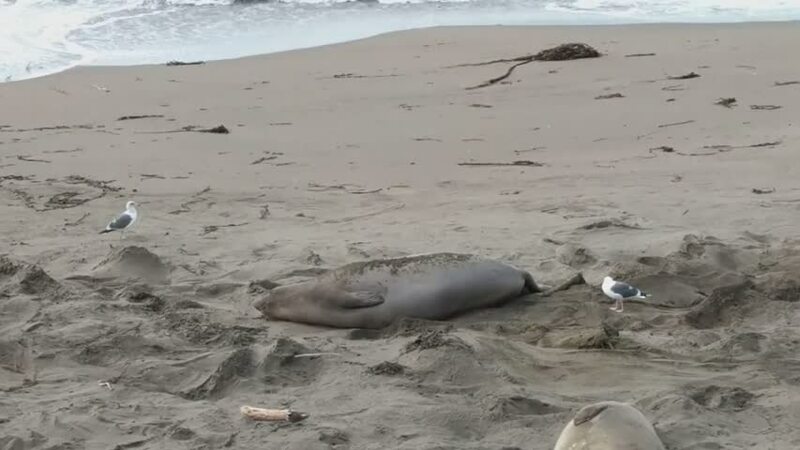 "Right around lunchtime, several seals started to swim around, we just thought they were refreshing their body, yet apparently they were seeking food," Masuda told Reuters. 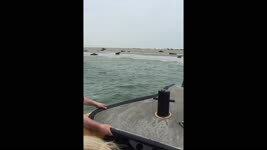 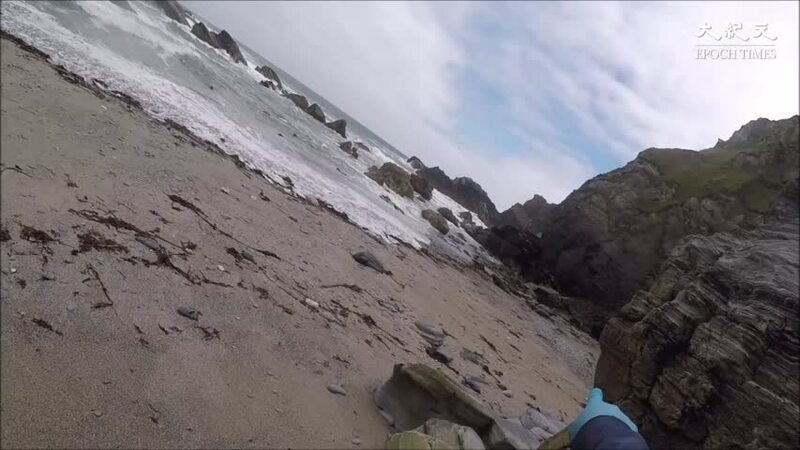 "One seal swims right next to us, having an octopus in his mouth, pops right up of the surface next to us, then tries to chew up the leg but ended up slapping our face!!" 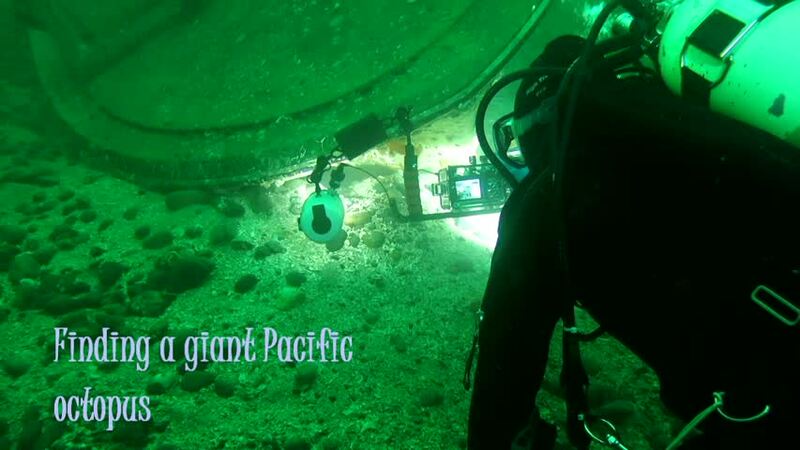 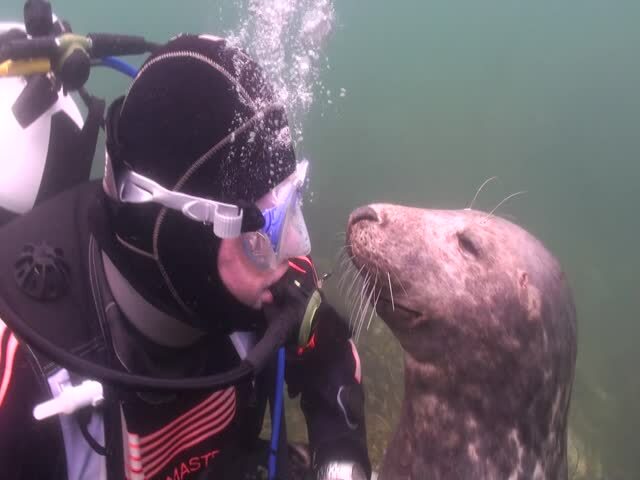 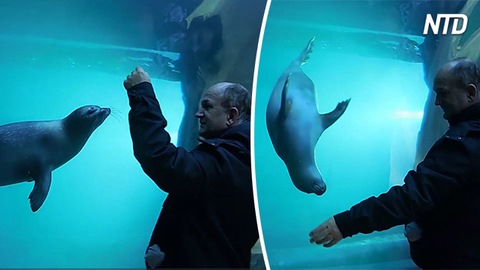 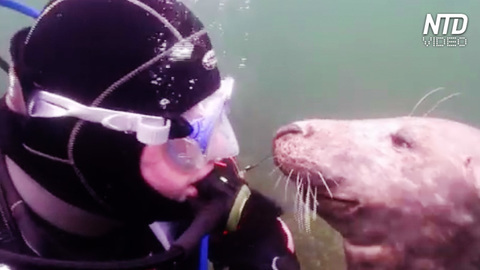 Scuba Diver Pets Seal Underwater.